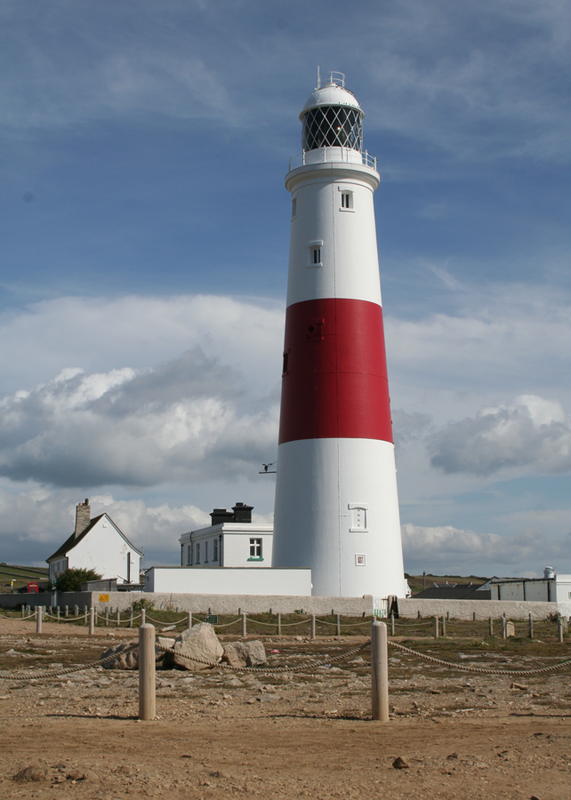 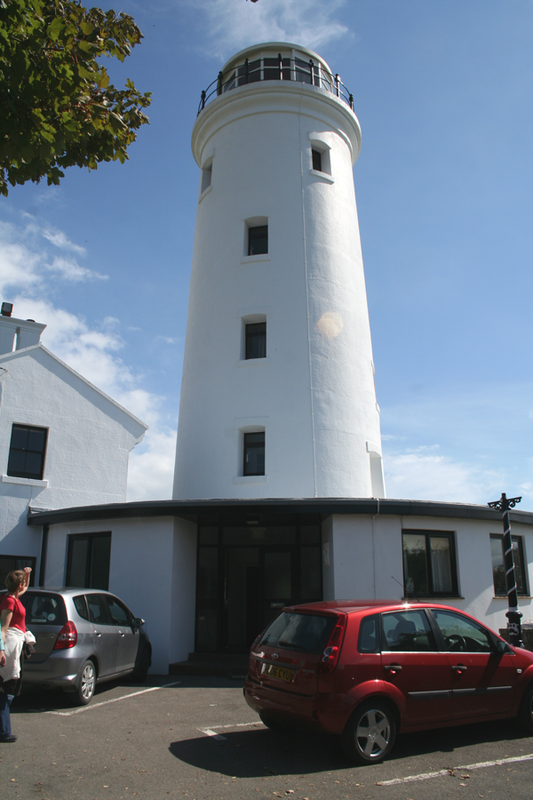 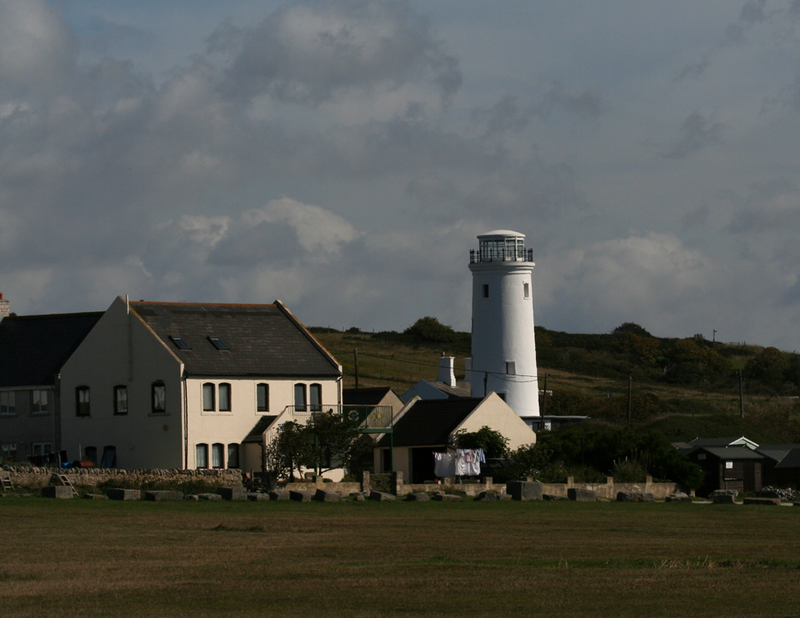 Portland Bill lighthouse - open to the public but not on Bank Holiday Monday! 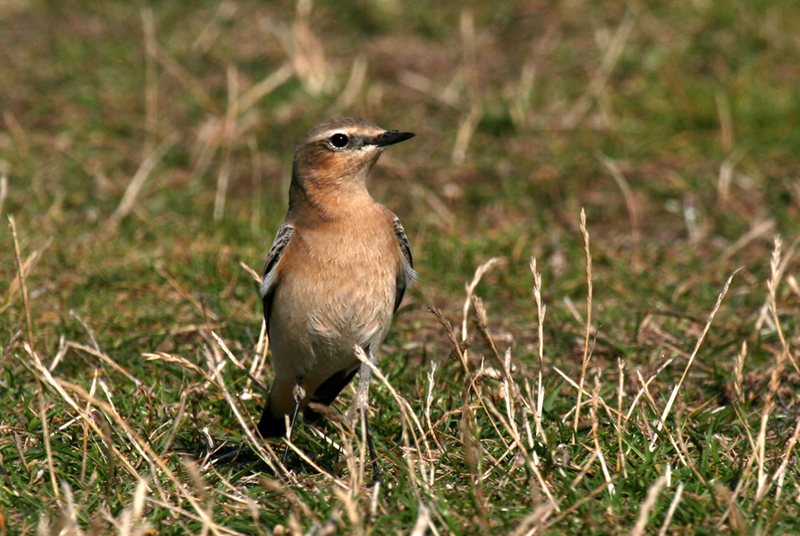 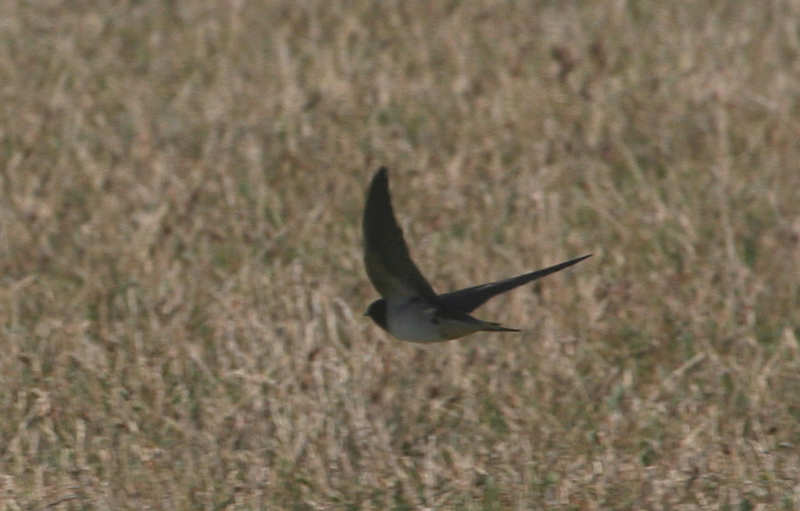 After multiple early starts in recent days, today was more of a family outing than a serious birding trip. 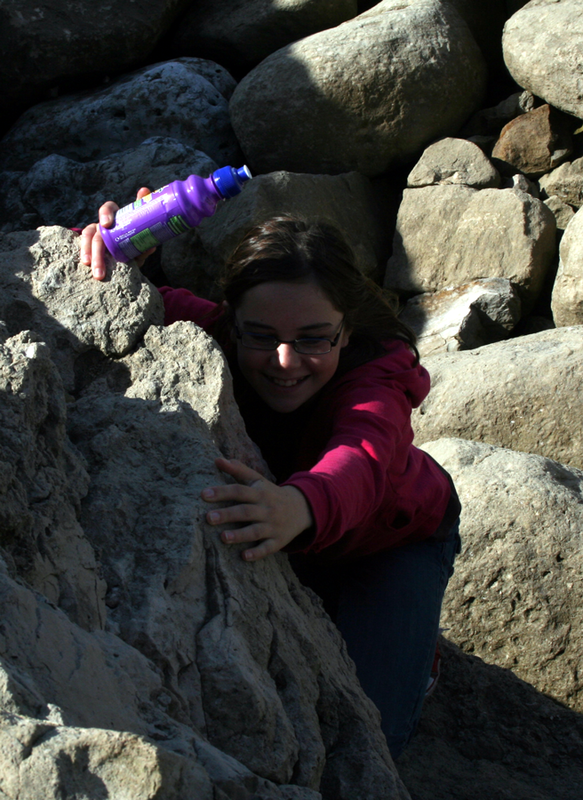 The girls were having a great time climbing on the rocks. 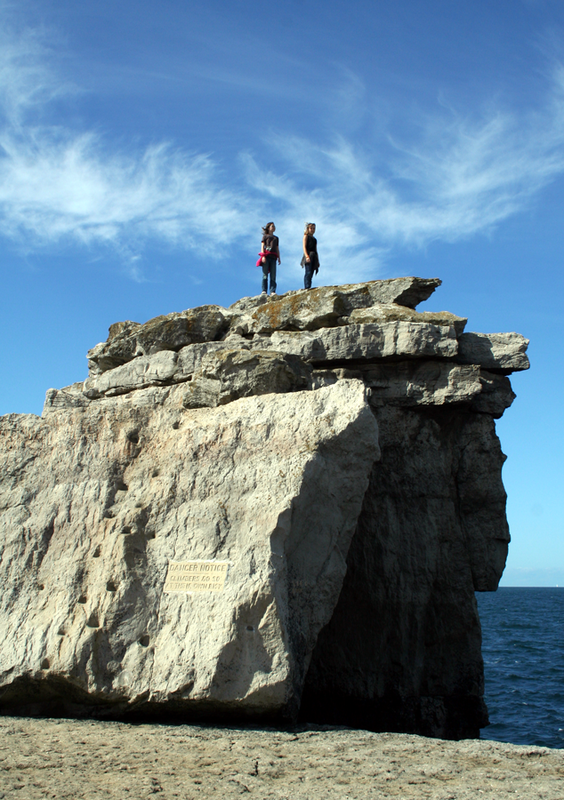 By the time Margaret and I had debated whether to allow them to climb Pulpit Rock they were standing on the top. 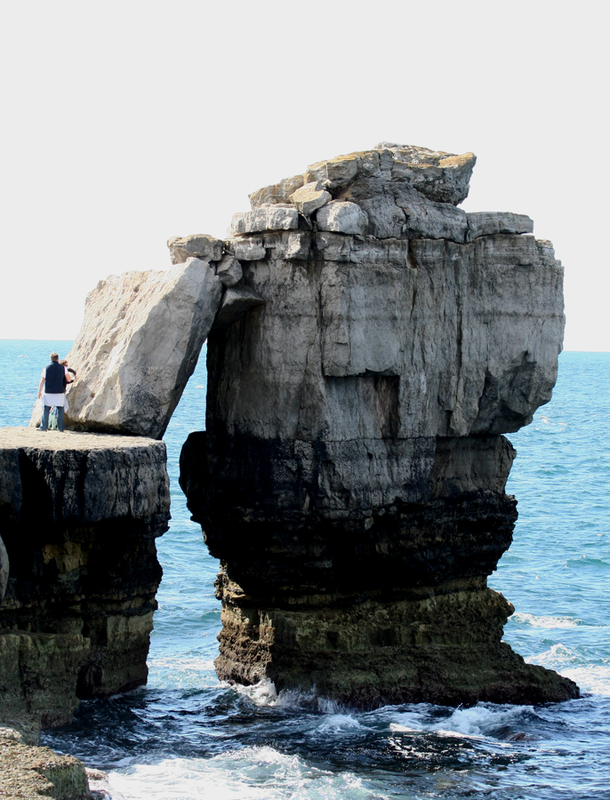 Its a long drop on the seaward side! 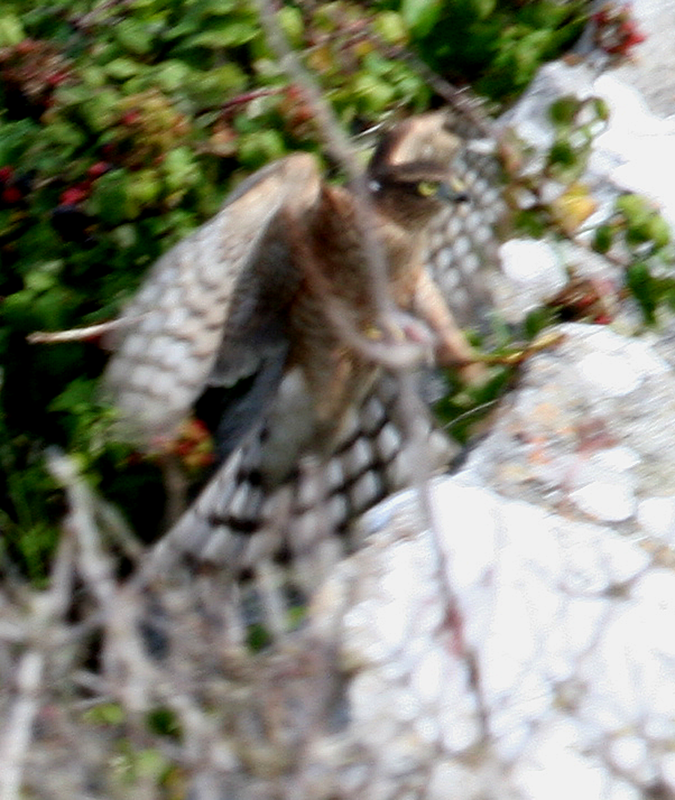 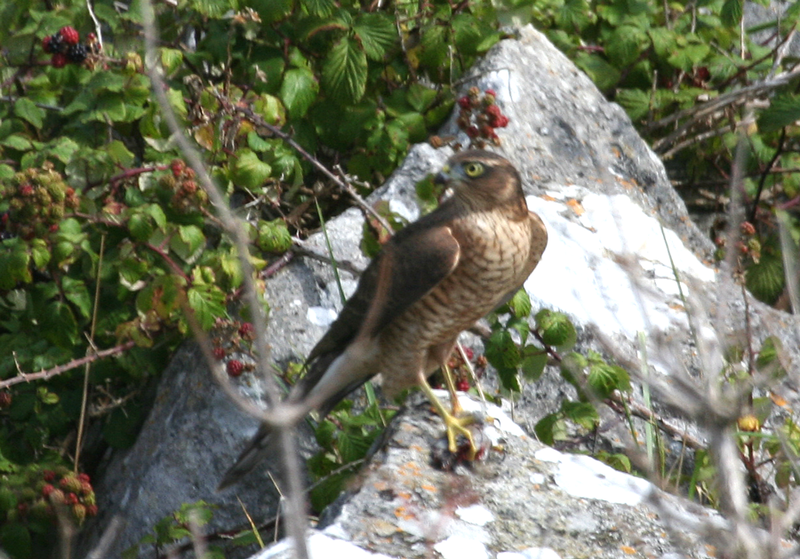 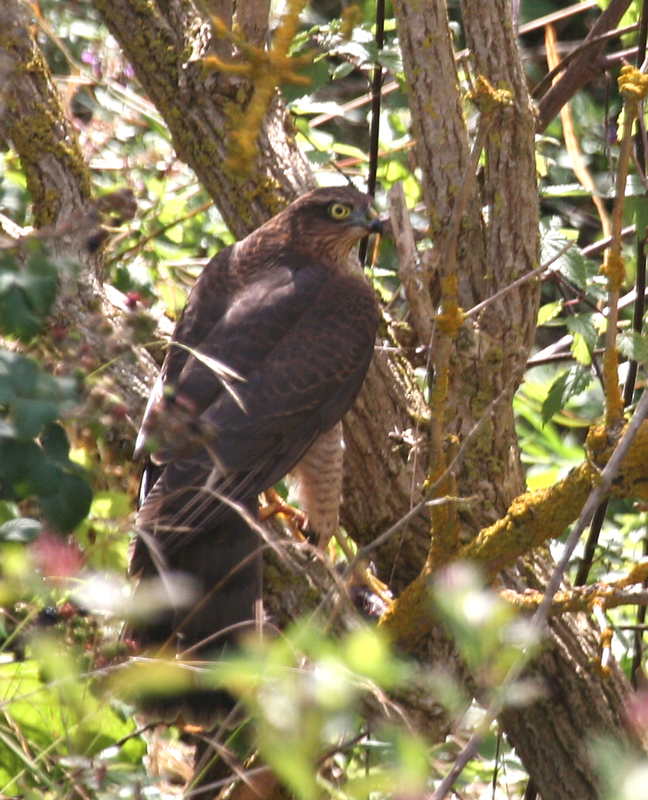 Whilst waiting for an invisible Wryneck at the Obs Quarry this Sparrowhawk shot in and caught prey. 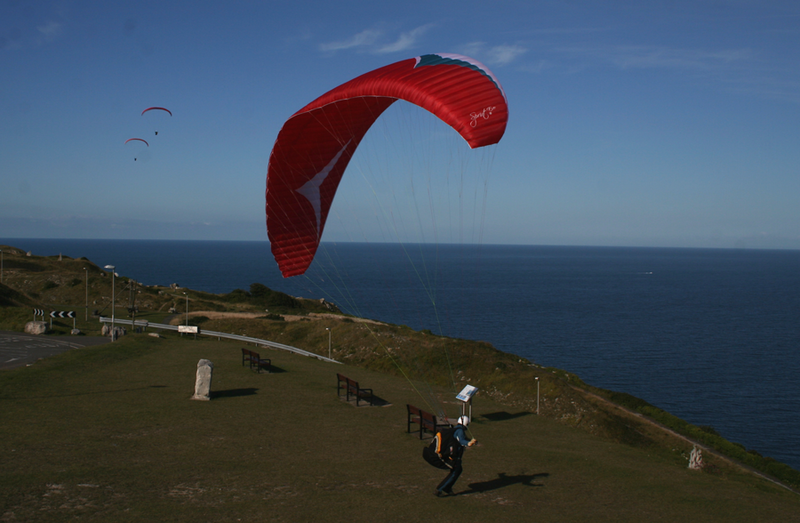 On the way back we stopped at the famous viewpoint over Fortuneswell and Portland Harbour, where several hang-gliders hung in the wind. 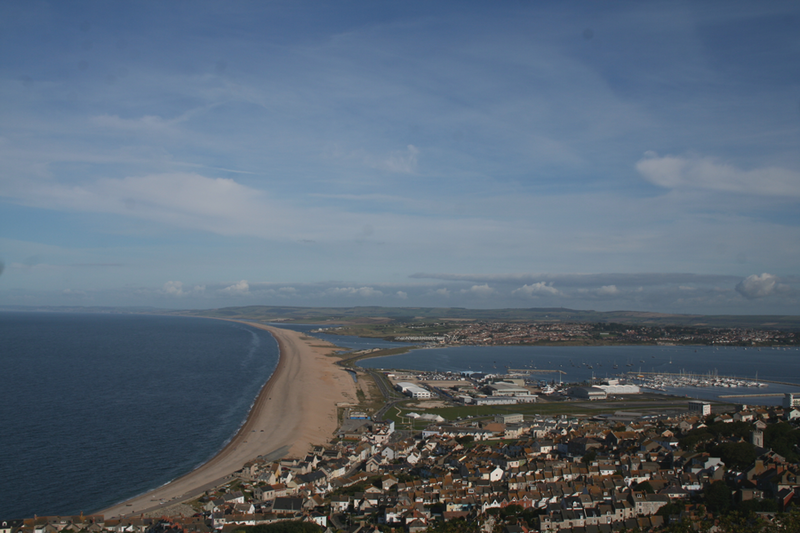 In June 2002 Margaret sailed her yacht into Portland Harbour and made her first landfall in the UK at Wyke Regis. 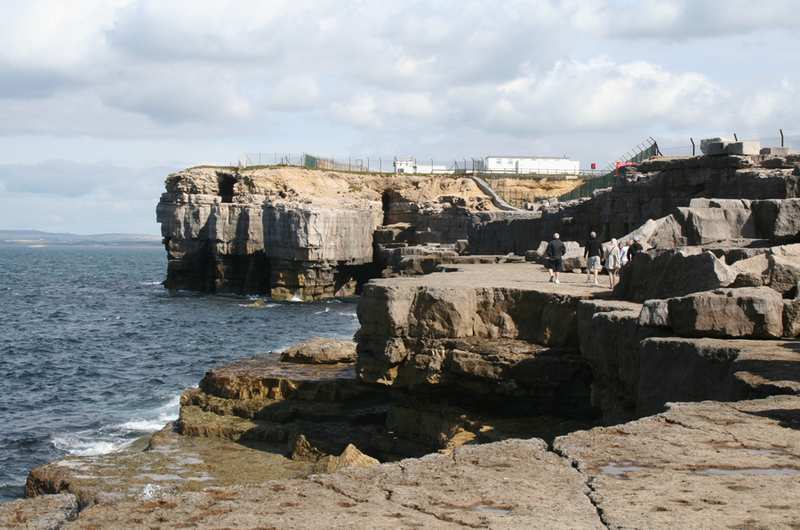 Interestingly in the same month 654 years earlier the Black Death entered England at exactly the same place!